Nazareth College is focussed on providing students with a rich spiritual and educational experience. The College excels academically, vocationally and in Applied Learning. It provides for individual needs in its quest to cater for everyone through personalised learning. It is a school of opportunity by providing a vast array of co-curricular and extracurricular activities. Students simply need to get involved and ‘give things a go’. The College also prides itself on its Vertical Pastoral System. 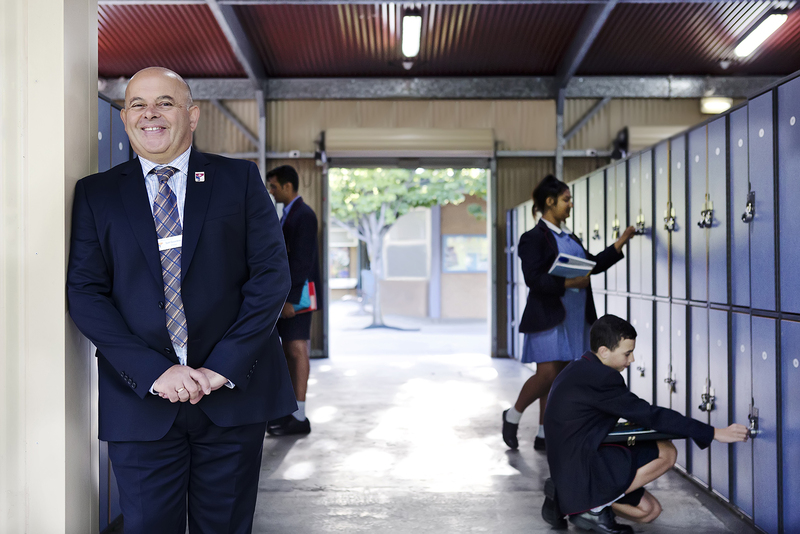 Relationships across the Pastoral System ensure that all students are known and recognised. Nazareth College is a Co-educational school with an extensive Laurel Program that allows students to accelerate in Maths, Science, English and Humanities. All in all, ours is a College where students, staff and parents gather to learn and serve.